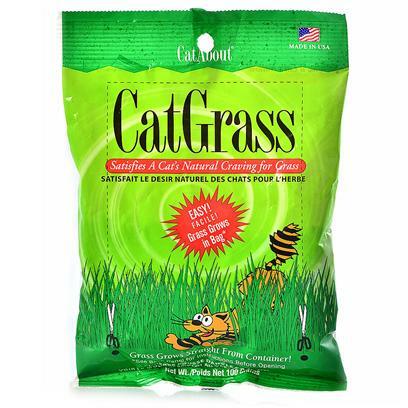 Easy to grow Cat Grass Plus is great for indoor cats. Only need to Water Once and watch it grow. Real Grass grows directly from this easy to use bag. Full growth in about 1 week.